The iPad Smart Case covers your iPad, both front and back, and still retains the thin, light design of iPad. It is the most advanced and attractive way to protect and look after your iPad. The Smart Case builds upon the original Smart Case and offers several additional practical benefits. Made of a premium PU leather mix this flip case will wear well and maintain the look of your device. side buttons, charging ports, headset port and camera. 2.Enables the iPad sleep mode when folded and turns back on when opened. 4.Precisely cut openings to allow full access to all the functions of your ipad. 5.Act as a stand for multiple viewing angles. Allows you to prop the ipad horizontally. 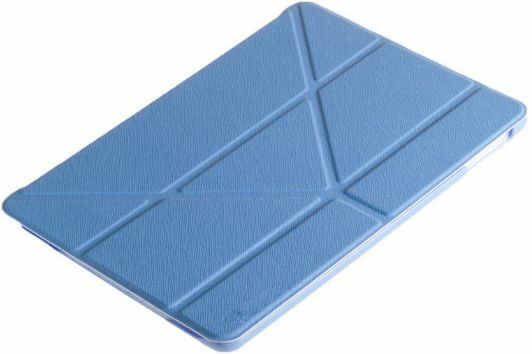 6.Hard Case Cover gives you ipad a safe protection. 7.Fabric cloth Soft Inner protect your ipad from scratch.